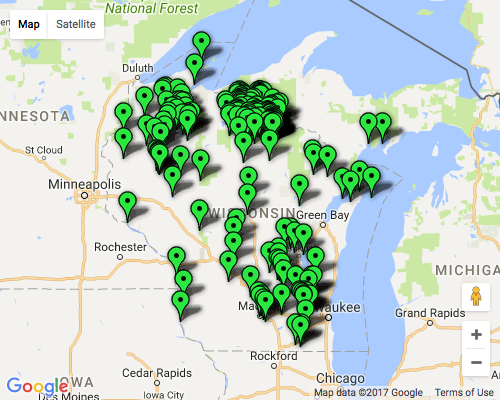 Mapping Specialists’ County Maps show an entire county at street level. Features include the newest subdivisions, block numbers, ZIP codes, and a street index. 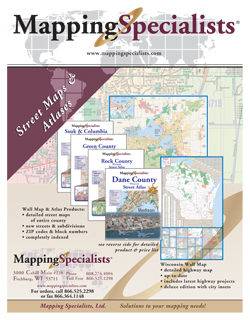 County maps are available as wall maps and spiral-bound atlases. 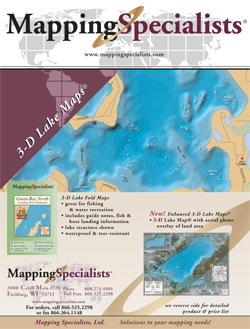 We can also customize a map for your specific need.